Bad News, Boys And Girls; The Tolls Are Here To Stay! Our hearts have been broken. This whole back and forth is taking a toll on us. Do you hate tolls? 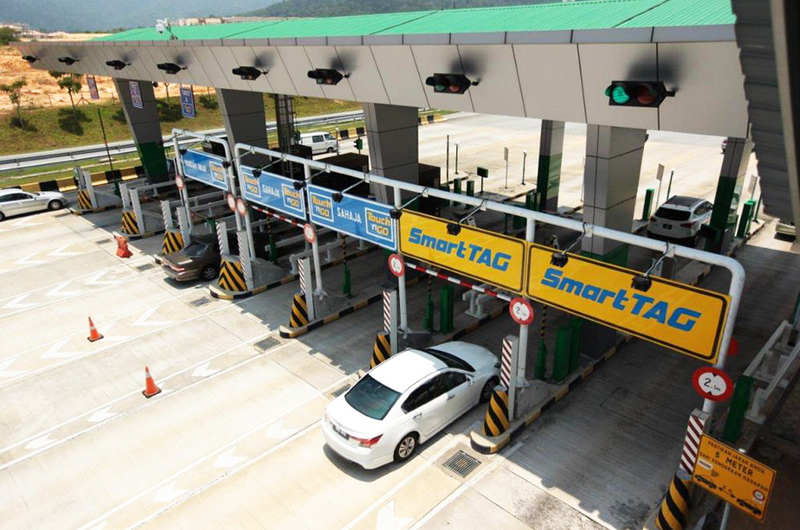 Do you feel a tiny stab in your heart every time you hold up your SmartTAG at the toll gates? Do you feel like someone punched your gut when you pull out RM50 from your wallet to top up your Touch n' Go card? Good news; you get to do all this over and over and over again for the foreseeable future! Works Minister Baru Bian told The New Straits Times that the government will only consider abolishing all tolls when the government thinks it's time to do so. Baru responded to a question during a Parliament sitting that the country's economy does not allow for tolls to be abolished at the moment because, you know, we are still RM1 trillion in debt (it's like a million, but with extra zeroes). "I would like to reiterate that the government's policy is clear and we will not abolish tolls until the country's financial situation improves," he was quoted as saying. Which means, by 2069 lah? 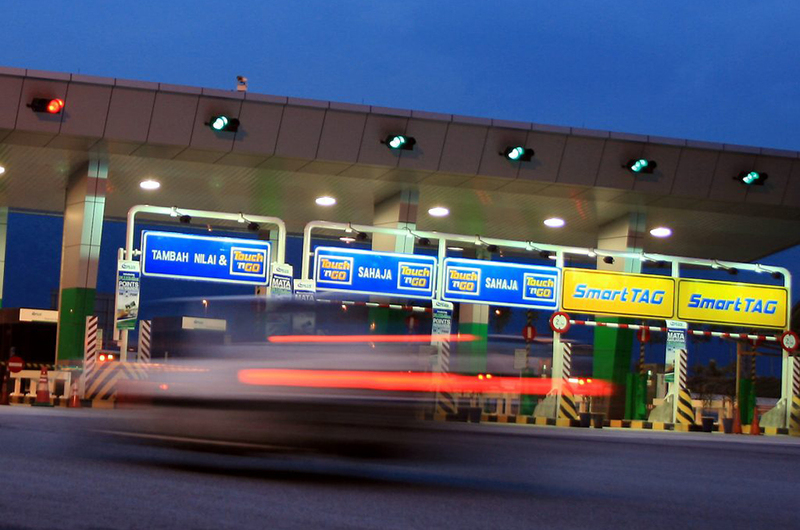 Earlier this month, Baru told the media that the decision to abolish all tolls in Malaysia could come by the end of the year. Toll abolishment was one of the items proposed by Pakatan Harapan in their '10 Janji 100 Hari' election manifesto back in March. Now that the 100 days have passed, we guess we have no choice but to wait another 100 days more for some good news? Tinder Halal? Cinta Sakinah Portal Cari Jodoh Terbaru Jabatan Agama Islam Perak!